The arch of the foot is a complex, weight-bearing structure that accepts and transfers load, can adapt to uneven terrain and provide shock absorption. 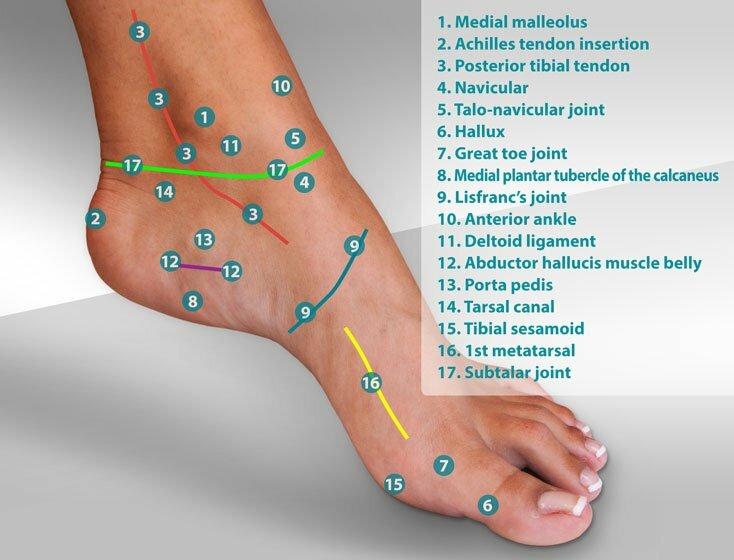 Many different injuries and conditions can cause arch pain. 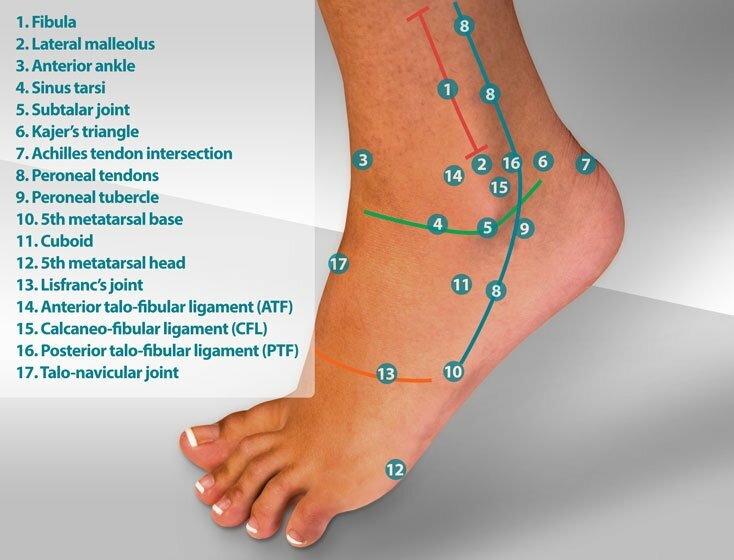 This article serves as a guide to the conditions described in the Myfootshop.com Foot and Ankle Knowledge Base. Symptoms can vary with each injury or condition. This article is a guide to conditions found on this site. 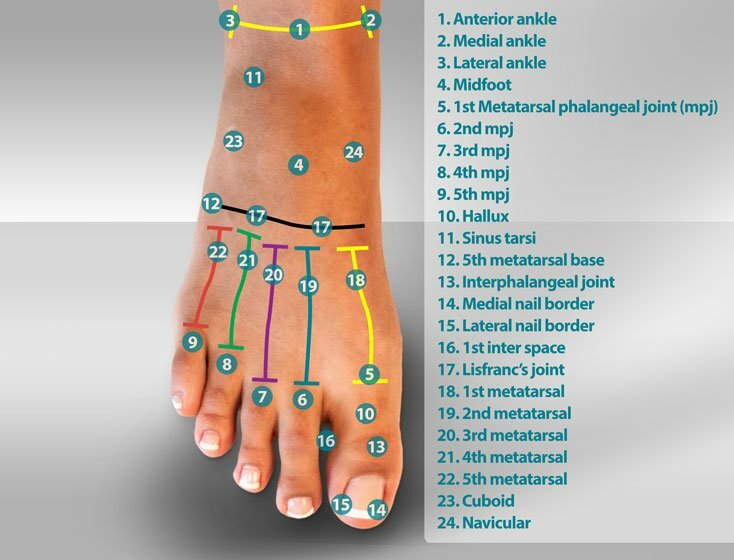 The arch of the foot consists of multiple bones called tarsal and metatarsal bones. Tarsal bones are strong, load-bearing bones that interlock like a jigsaw puzzle, connected by dense ligaments and surrounding tendons. Motion in the arch takes place in a series of joints called the midtarsal joints. The following is a list of common arch conditions. Click on each highlighted link for more information. Arthritis of the arch. A diffuse enlargement of the top of the foot in the elderly signals diffuse osteoarthritis of the arch. CT Band Syndrome. The way the calf delivers load to the arch can affect arch pain significantly. Cuboid syndrome. The humble cuboid bears significant load and can cause lateral foot pain when overused. Flatfeet. 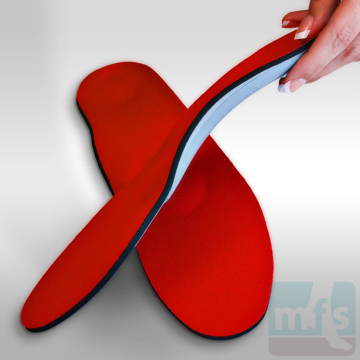 Arch pain often is associated with flat feet, a condition caused by many factors. Gout. Although more common in the forefoot, gout should be considered in the differential diagnosis of arch pain. Peroneal tendonitis. Characterized by sharp pain on the lateral foot at the onset of activity. Posterior tibial tendonitis. Patients often describe achy pain in the medial arch. Stress fracture. Midtarsal and metatarsal stress fractures are often the cause of nonspecific arch pain. Tarsal coalition. 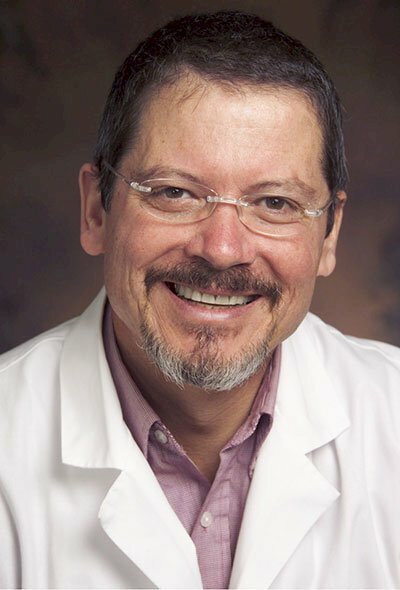 Stiffening of the arch with the onset of symptoms in the late second decade or early third decade of life. Tarsal tunnel syndrome. An entrapment of the posterior tibial nerve with pain that radiates into the arch. Arch pain that does not respond to a reasonable period of conservative care should be evaluated by your podiatrist or orthopedist. Arch Pain by Myfootshop.com is licensed under a Creative Commons Attribution-NonCommercial 3.0 Unported License. Pedag Viva Mini Arch Supports relieve arch pain, metatarsal pain, and forefoot pain with a semi-rigid, plastic-molded arch, durable leather cover, and a soft, removable metatarsal pad. Great for dress shoes. By Pedag. 1 pair/pkg.